KANSAS CITY, KAN. ---- Sporting Kansas City selected the following three college seniors on Thursday during the first round of the 2015 MLS SuperDraft at the Pennsylvania Convention Center in Philadelphia: midfielder Connor Hallisey (No. 10 overall), defender Saad Abdul-Salaam (No. 12 overall) and defender Amadou Dia (No. 20 overall). The club traded their second round selection (No. 30 overall) to the Houston Dynamo in exchange for the rights to midfielder Servando Carrasco. "It's always important that you're constantly evolving who you are, so for us it's really about the next generation of players," Sporting KC Manager Peter Vermes said. "We have time to develop them and help them with the transition. As long as they're willing to work hard and listen, they'll acclimate to our team in a quick and accelerated process." The 2015 MLS SuperDraft presented by adidas will conclude on Tuesday, Jan. 20 with the third and fourth rounds conducted via conference call. Sporting Kansas City currently holds two picks -- No. 53 overall and No. 73 overall -- in the remaining rounds. Sporting Kansas City's three first-round selections on Thursday marked the most in team history. Hallisey and Abdul-Salaam signed with Major League Soccer prior to the SuperDraft and will be automatically added to the team's roster. Hallisey, 21, is a former member of the United States Under-18 Men's National Team and was a MAC Hermann Trophy semifinalist at the University of California after contributing nine goals and 12 assists as a senior in 2014. He also earned NSCAA Second Team All-American and All-Pac 12 First Team honors during a collegiate career in which he recorded 12 goals and 19 assists in 72 games over four years for the Bears. "You always try and think about what it's going to feel like when your name gets called. It's an unbelievable feeling, indescribable really," Hallisey said. "I'm so thankful to get to this point and for the opportunity that Sporting KC, Peter Vermes and the coaching staff, and the entire ownership group and organization are giving me." Abdul-Salaam, 23, was a top-10 performer at last week's MLS Player Combine in both the 30-meter dash and vertical jump categories. He logged three goals and 12 assists in 54 games over three seasons at Akron, including a team-high six assists in 2014, and was an All-MAC First Team honoree. "This is just an unbelievable day and definitely something I'll never forget," Abdul-Salaam said. "I'm glad to be in such a great place like Sporting Kansas City. I'm really looking forward to it and getting there to improve myself. I definitely think my style of play at Akron is going to translate to Sporting Kansas City. I'm fit and I'm ready to get there to play in front of that great fan base." "I'm very excited to join the club and I can't wait to get to Kansas City," Dia said. "I will work as hard as I can to make an impact for the team. Wherever they put me on the field, I hope to make a difference." 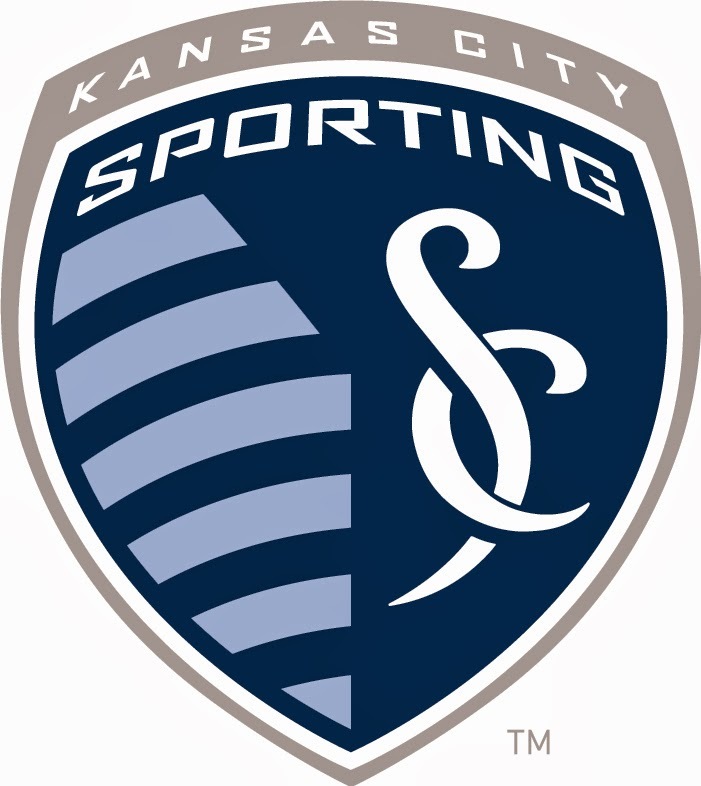 Sporting Kansas City will kick off the team's 20th season on March 8 at Sporting Park in a nationally-televised match against the New York Red Bulls at 6 p.m. CT on FOX Sports 1 and FOX Deportes. Prior to the 2015 season, Sporting Kansas City will travel to Tucson, Arizona for the team's pre-season preparations (Jan. 25 thru Feb. 10 and Feb. 15 thru March 1).